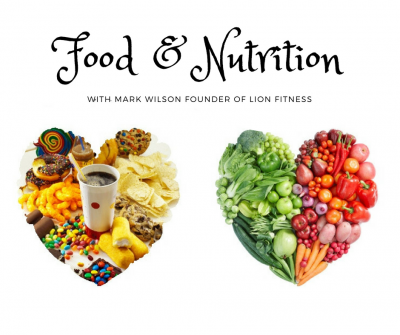 Sign up NOW for our 8 week Bootcamp and benefit from the Early Bird Discount. Give us 8 weeks commitment and we’ll give you fantastic results! 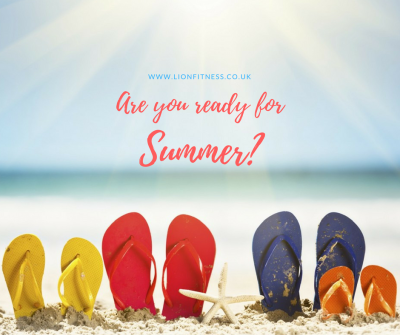 We’ll help you look and feel amazing this summer with our 8 week “Ready to hit the beach Bootcamp”. Come and train with a fantastic group of people, in a fun and friendly atmosphere at out private studio in Selby. 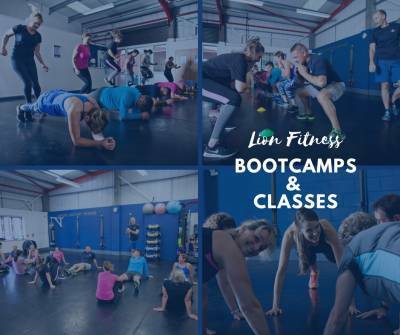 The studio is a great environment for Bootcamps and we will soon have our outdoor training zone ready for use this summer (weather permitting!). 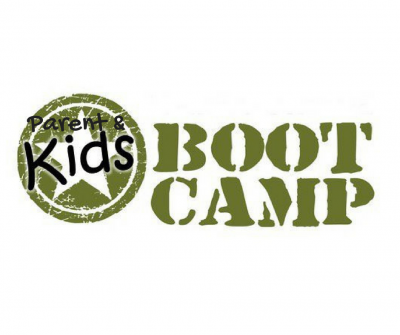 The Bootcamps are suitable for all fitness levels and age groups. 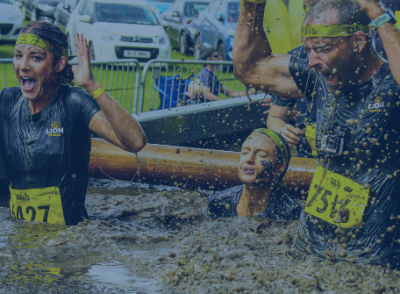 Don’t just take our word for how awesome our Bootcamps are, click HERE to read our 5 star testimonials on Facebook. The Bootcamps start on the 5th of June and will run until the end of July. We offer two packages of either 2 or 3 sessions a week (pricing below), you choose from any of the following 5 weekly sessions to attend. You don’t have to attend the same sessions every week, but you must reserve your place in advance via our on-line booking system or app. We can also cater for holidays during this period if you speak with us. Payments will be collected via a single direct debit payment, or can be paid in cash or cheque. Don’t delay as places are filling up fast and we only have a limited number of spaces. Contact us today (click HERE) to reserve your place… We promise you won’t regret it! 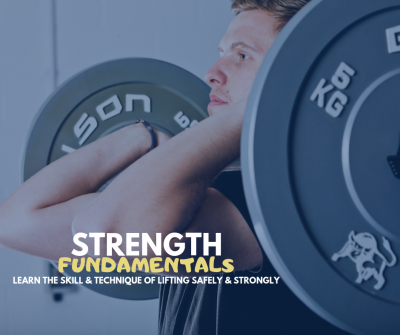 Please note that if you wish to cancel a subscription within the first 14 days you will be charged for all sessions attended at the standard price of £6 per session, in addition a £10 cancellation fee will be applied. If you cancel your subscription after 14 days no refund will be allowed unless specifically agreed.